NEW YORK (WABC) -- Need answers to the latest research, breakthroughs and prevention tips about cancer? 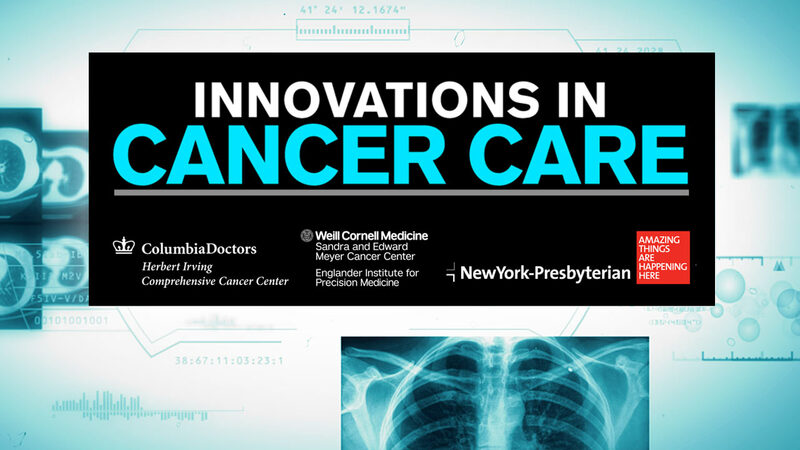 Experts from NewYork-Presbyterian/Columbia University Medical Center and NewYork-Presbyterian/Weill Cornell Medicine joined our Michelle Charlesworth for a Q&A web chat on innovations in cancer care. You can watch it right here. Abc7NY and New York Presbyterian share information on the latest innovations in cancer treatment and prevention, and answer viewer questions. Abc7NY and New York Presbyterian share information on the latest innovations and answer viewer questions. Dr. Gary Schwartz is Chief of Hematology and Medical Oncology at NewYork-Presbyterian/Columbia University Medical Center. He is an internationally recognized expert in the treatment of patients with melanoma and sarcoma, and in the area of new drug development. He directs a laboratory which focuses on the identification of new targeted agents for cancer therapy. His research studies have been supported by the National Cancer Institute, the Lustgarten Foundation for Pancreatic Cancer, the Department of Defense for Breast Cancer Research, the Byrne Foundation, and the Food and Drug Administration. 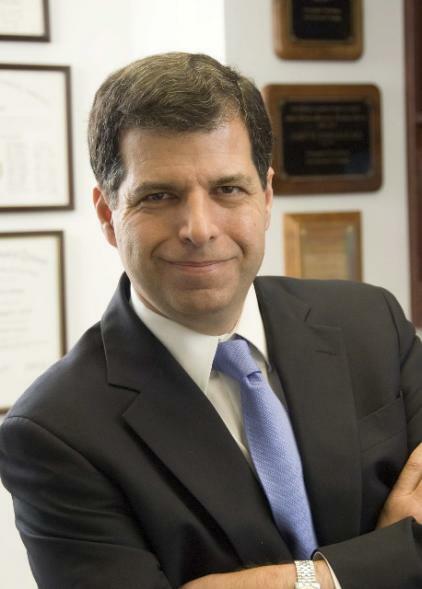 Over the course of his career, he has received many awards including the Lustgarten Foundation for Pancreatic Research, Jeannik M. Littlefield - AACR Award in Metastatic Colon Cancer, and the New York State Teaching Award in the Empire Clinical Research Investigator Program. 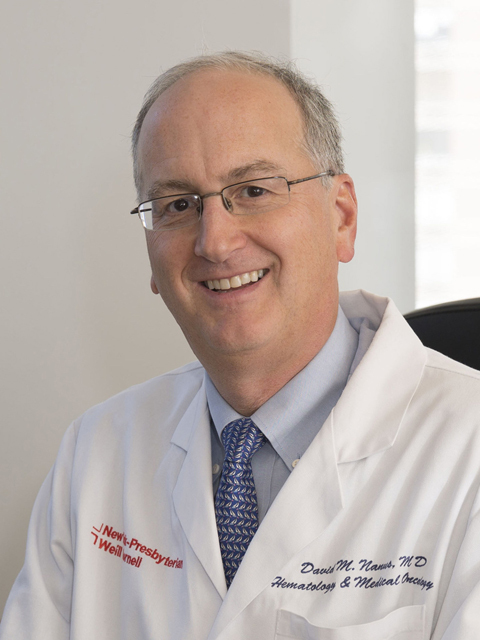 Dr. David Nanus is Chief of Hematology and Medical Oncology at NewYork-Presbyterian/Weill Cornell Medicine. Dr. Nanus is also Associate Director of Clinical Services for the Sandra and Edward Meyer Cancer Center/Weill Cornell Medicine. He is an internationally recognized leader in the treatment and care of patients with genitourinary (GU) cancers, including cancers of the prostate, kidney, bladder and testes. He is actively involved in clinical, translational and basic research in GU malignancies, serving as principle or co-investigator on a variety of clinical research trials that incorporate novel targeted therapies for his patients. He is the recipient of numerous awards including membership in the American Society for Clinical Investigation and the American Association of Physicians.